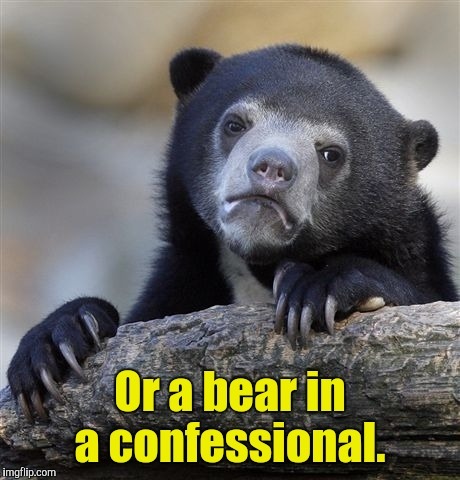 Can we get a gif of a bear going into a confessional now? 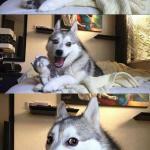 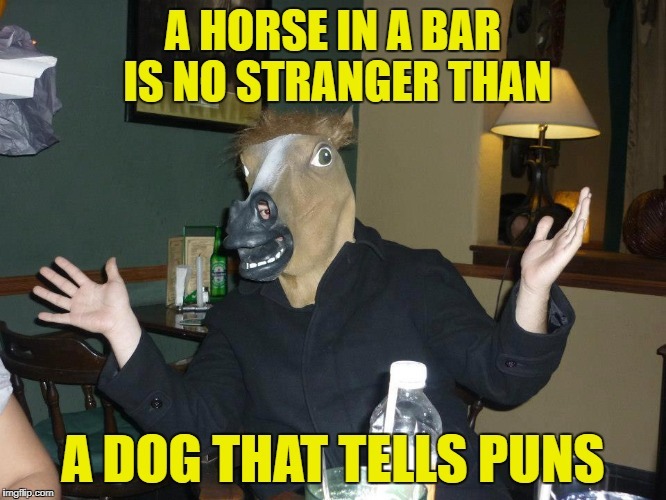 A horse walks into a bar. 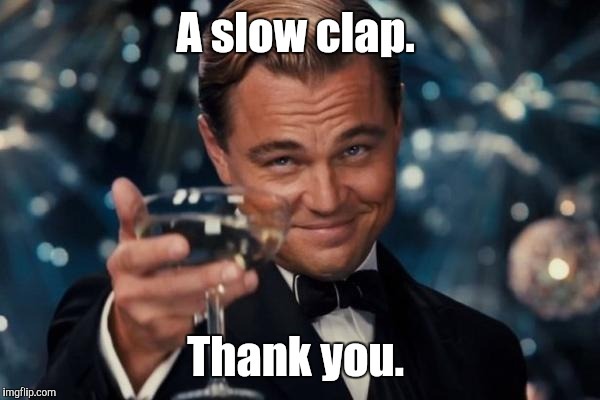 The bartender yells, "Hey! 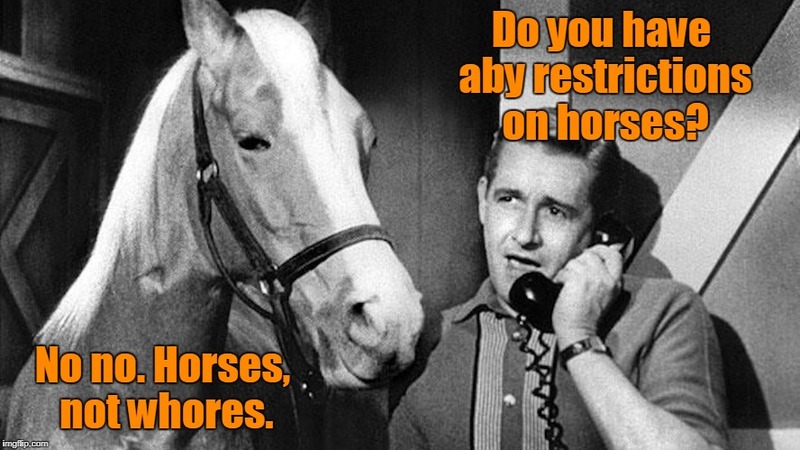 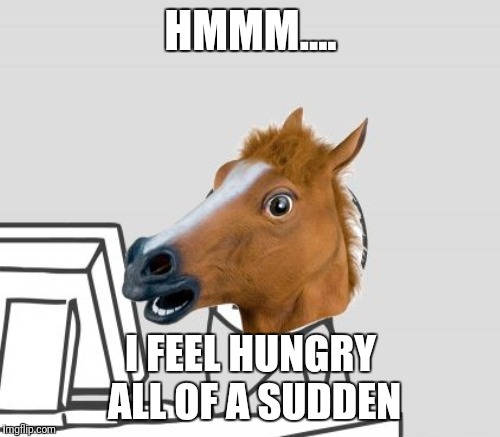 "; The horse says, "Sure..."